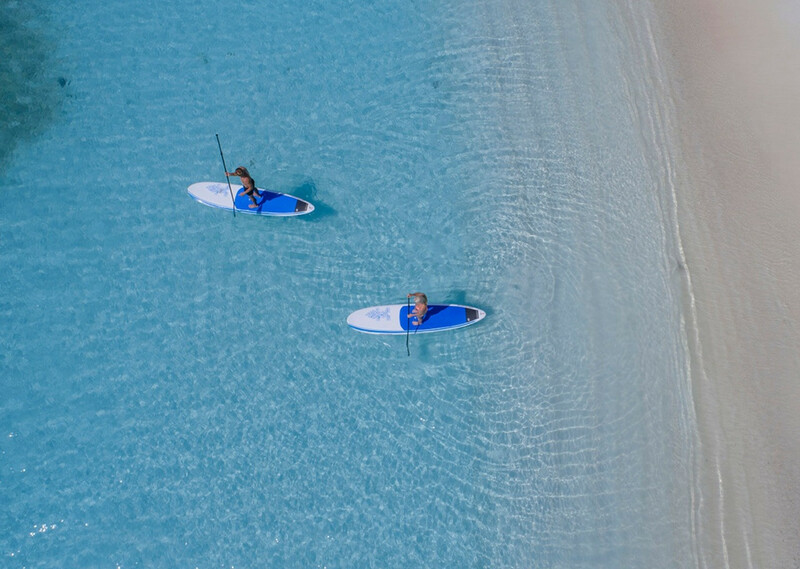 Summer offers you a varied assortment of options to explore the lagoon and ocean. 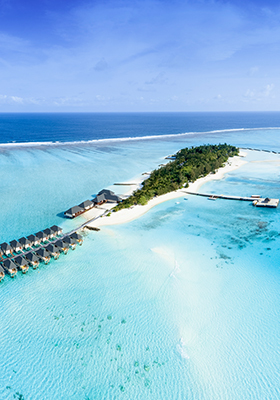 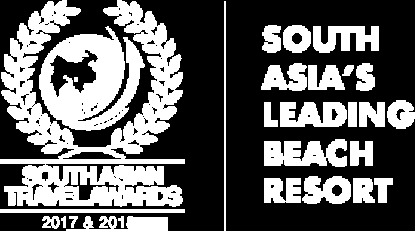 Dive deep or snorkel the world famous Maldives reefs and shipwrecks. 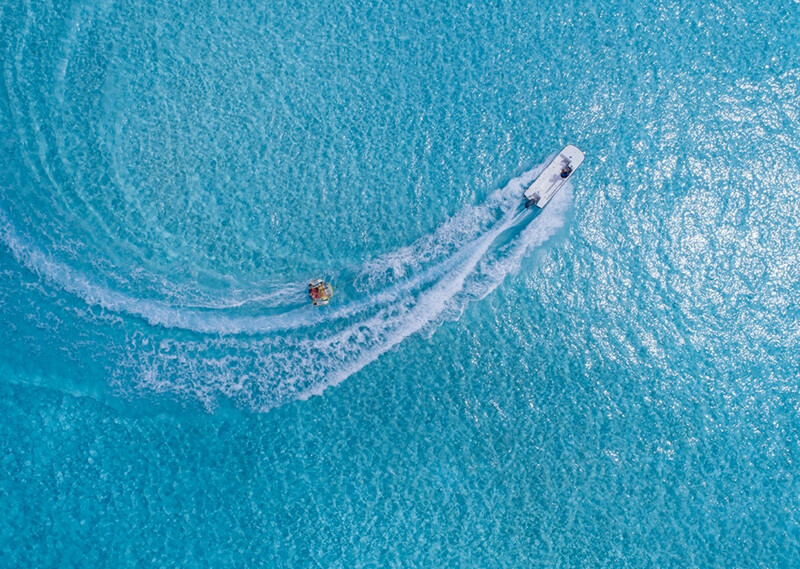 If you prefer it above-water, there is a choice of bobbing paddle-boat, canoe, windsurfer or catamaran for leisurely trips around the island as well as more thrilling encounters on a banana boat. 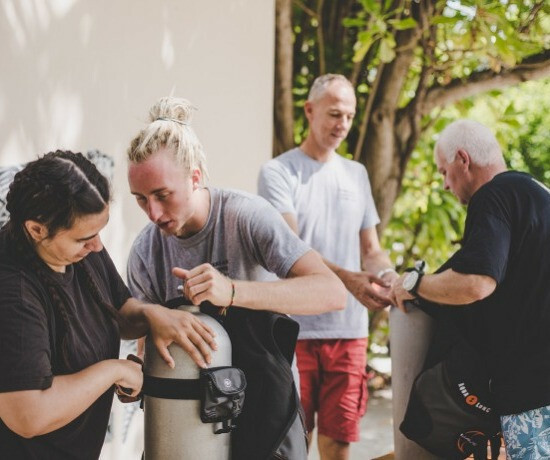 Get certified with Diverland, at the Feena dive school at summer who offers a wide range of SSI courses with multi-lingual instructors for an authentic Maldivian deep sea diving adventure.